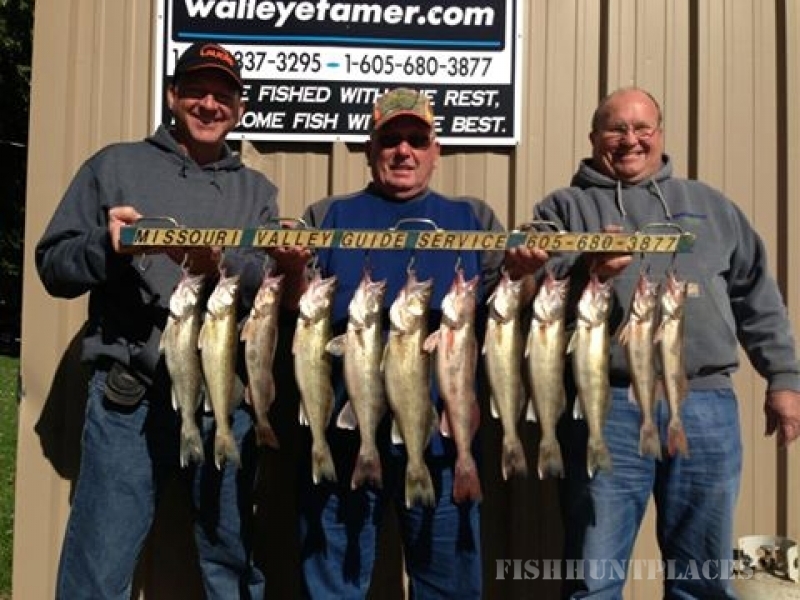 Our walleye fishing guide service is nestled in the scenic rolling hills of south central South Dakota along the beautiful Missouri River. 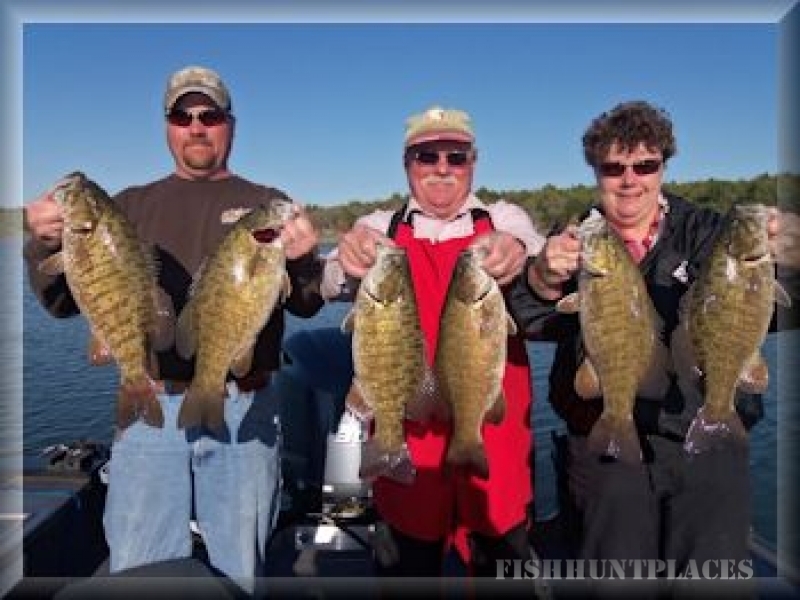 This area of the Missouri River is home to some of the best fishing and hunting in the United States. 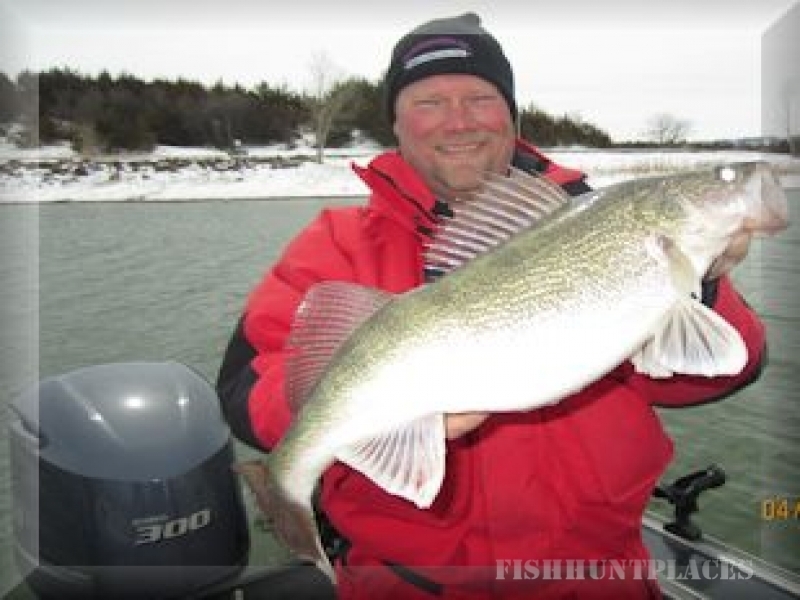 There are hundreds of shoreline miles for your hunting and fishing enjoyment. 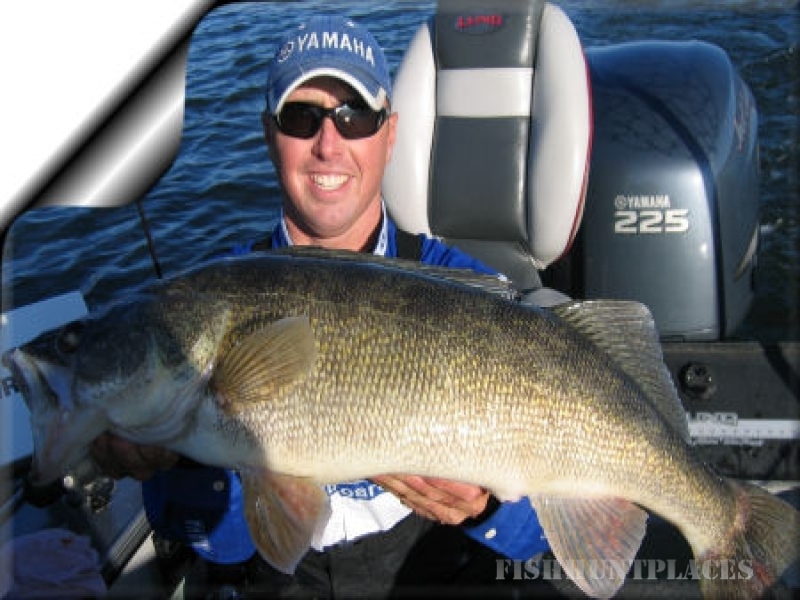 Missouri Valley Guide Service offers light tackle fishing for Trophy Walleye and Smallmouth Bass on the Missouri River south central South Dakota. 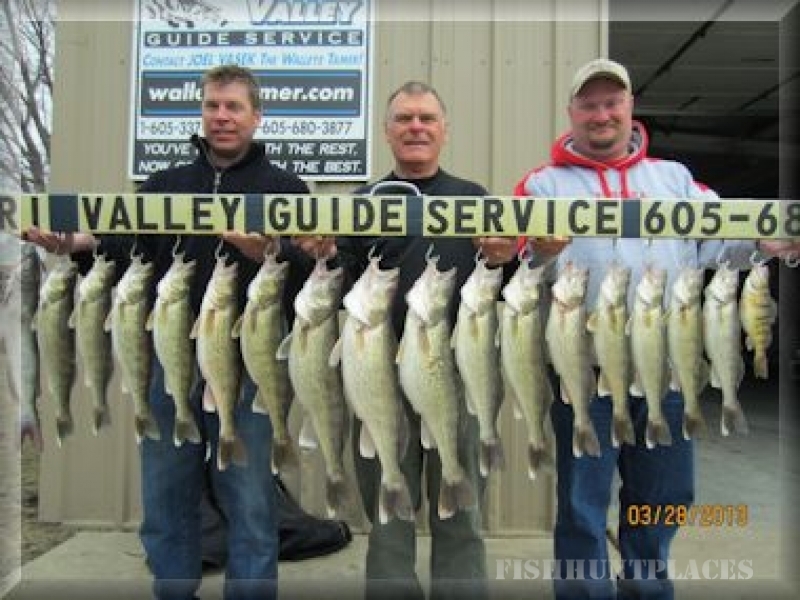 For the past 20 years we have been fishing the Missouri River and other area lakes, and we will make it a point to go the extra mile to make your trip memorable, enjoyable, and successful. 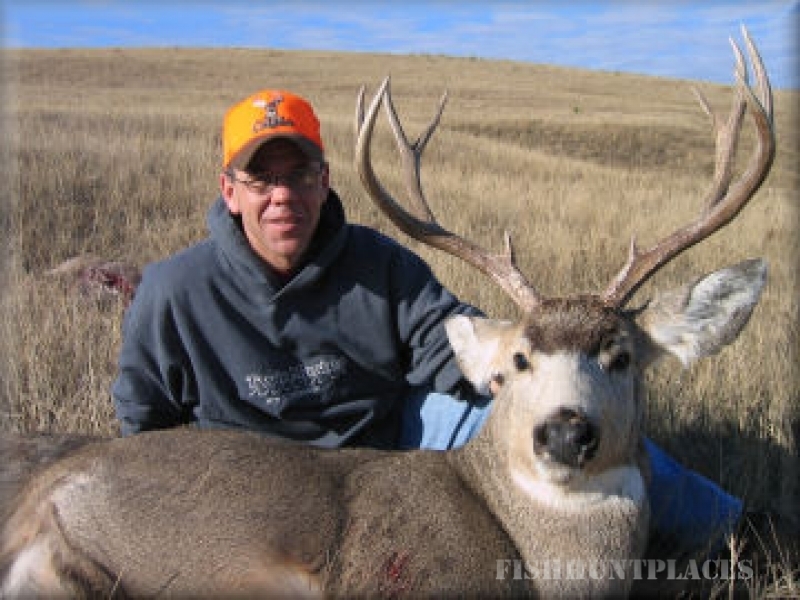 With Missouri Valley Guide Service you'll have option to hunt several different farms in south central South Dakota. We lease over 15,000 acres of land with 2,500 huntable acres. What this means to you the hunter is we are able to hunt day after day with out over pressuring the birds. 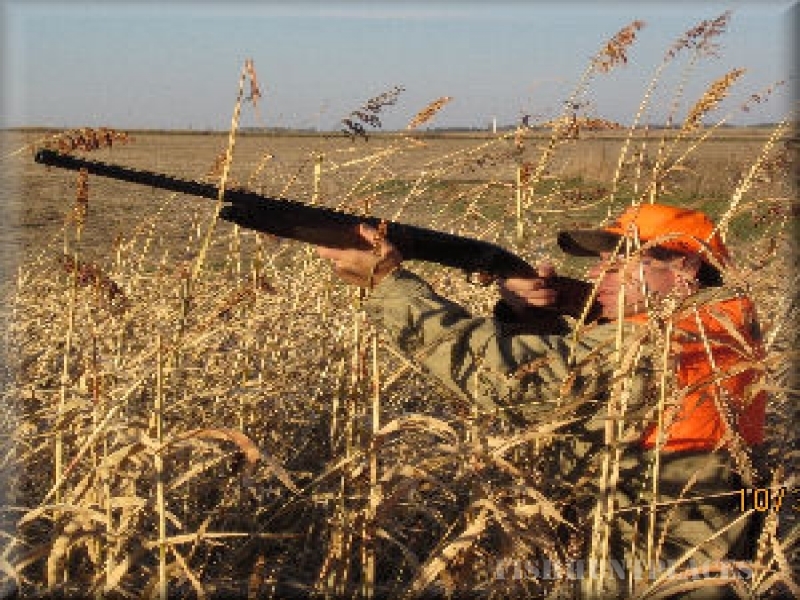 We hunt large corn field to small food plots to crp grass and native grass lands, and many shelter belts. 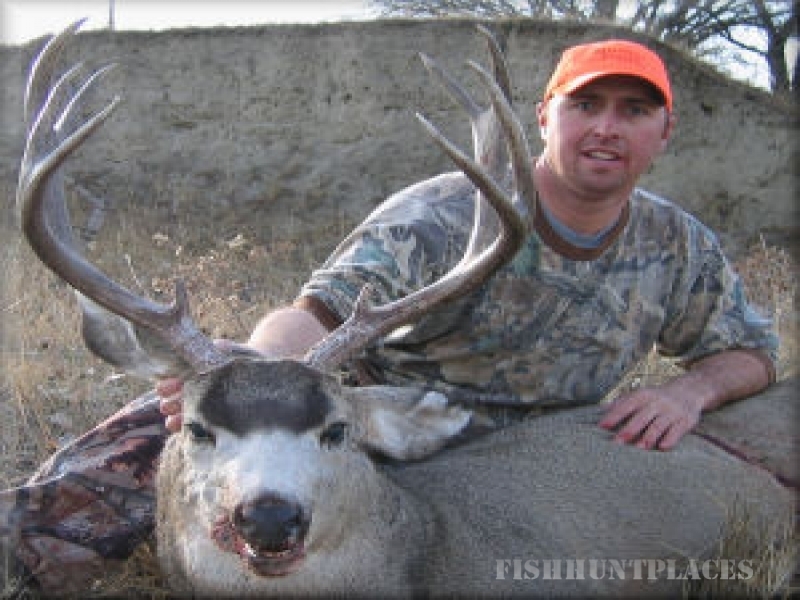 What we have to offer is 100% South Dakota, you see it you'll hunt it. Everyone of our properties is located in the heart of bird heaven, it's easy to see why we have the birds when you get here. We don't guarantee limits of birds but we do give you more than enough opportunity in a days hunt.